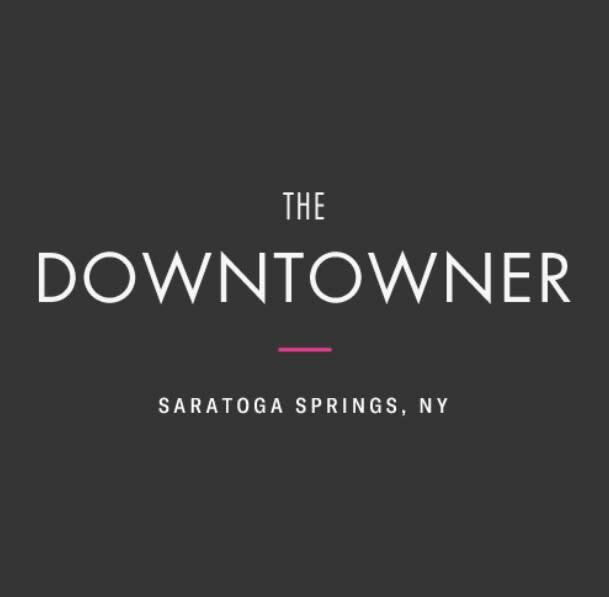 Now Open - Come see Saratoga's newest property- The Downtowner at 413 Broadway! 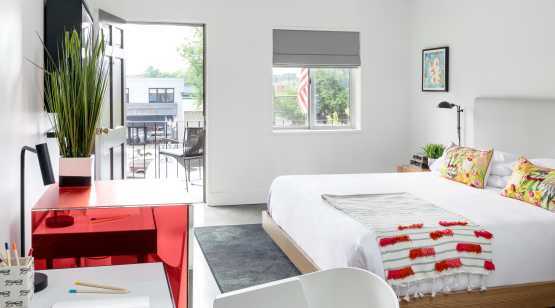 Formerly the "Saratoga Downtowner," The Downtowner offers a fresh take on the vintage motor lodge the hotel calls home. 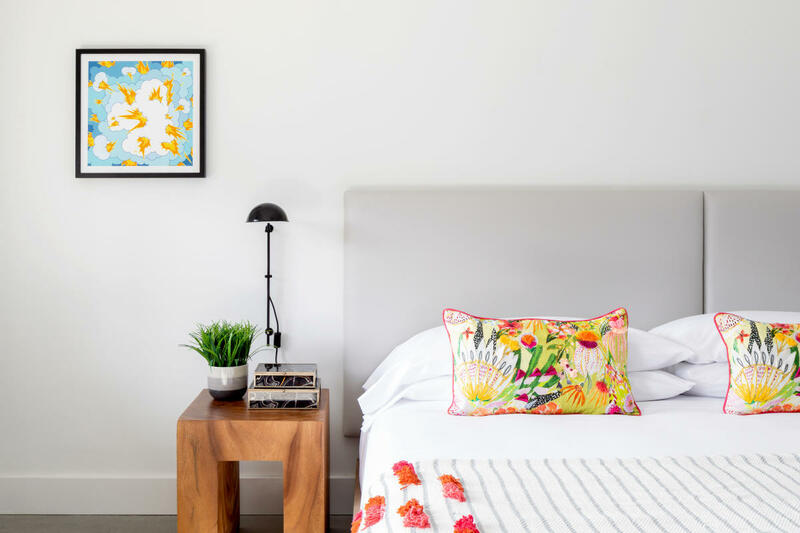 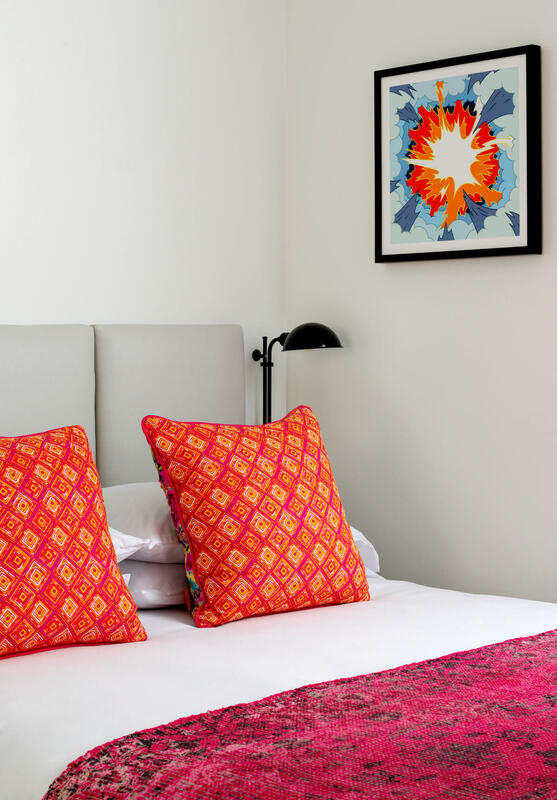 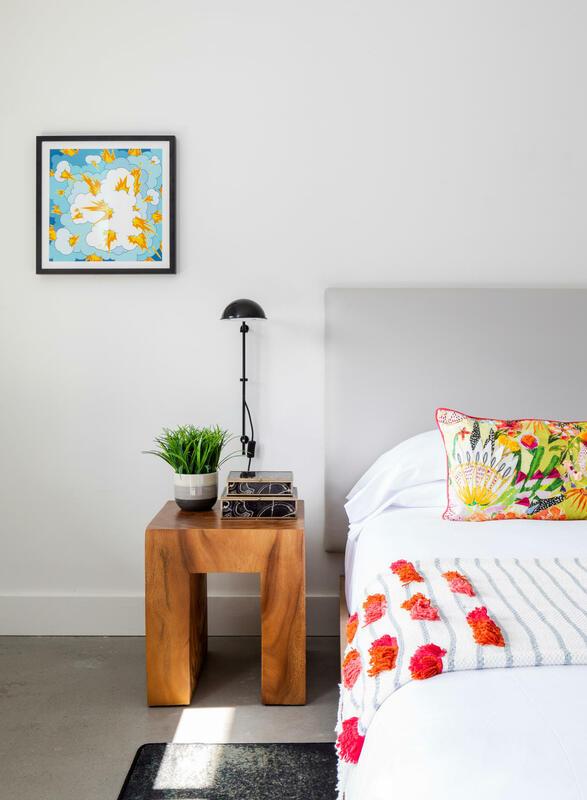 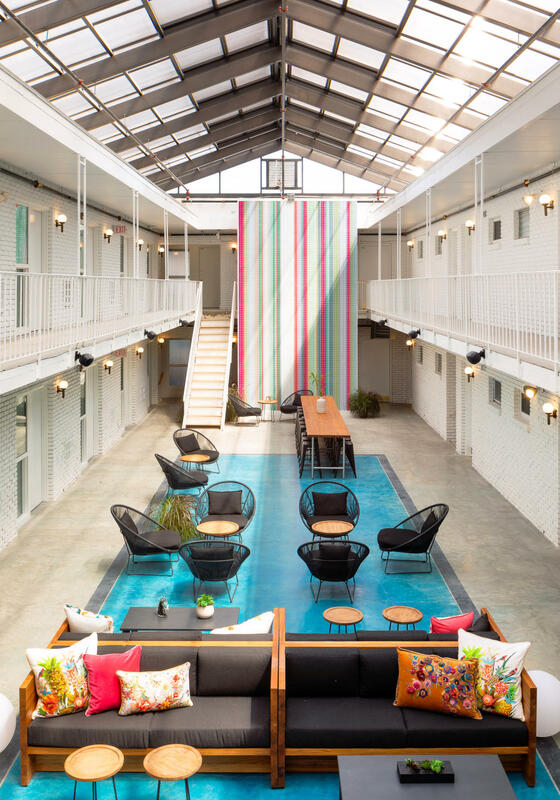 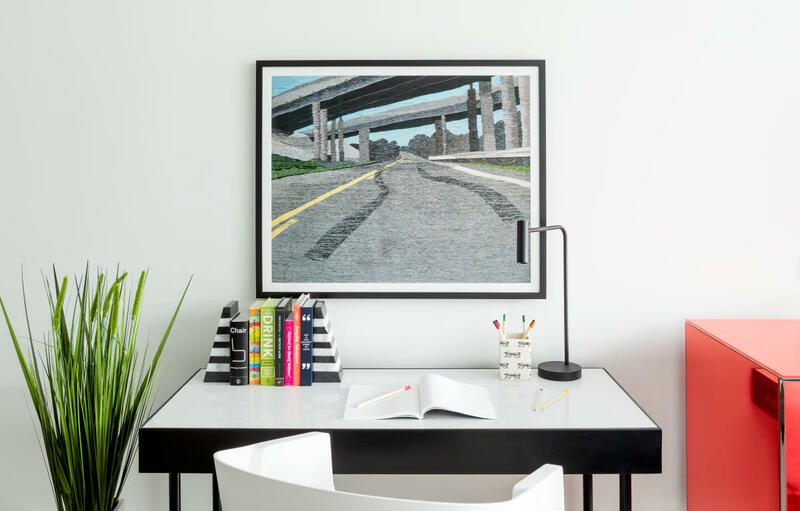 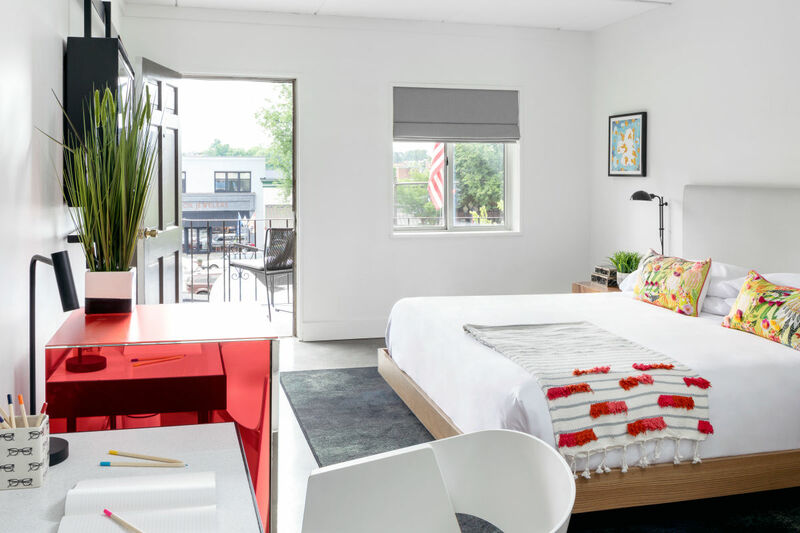 Located in the heart of Saratoga Springs’ hippest neighborhood, The Downtowner combines playful sophistication with minimalist luxury to offer everything you need for a comfortable stay. 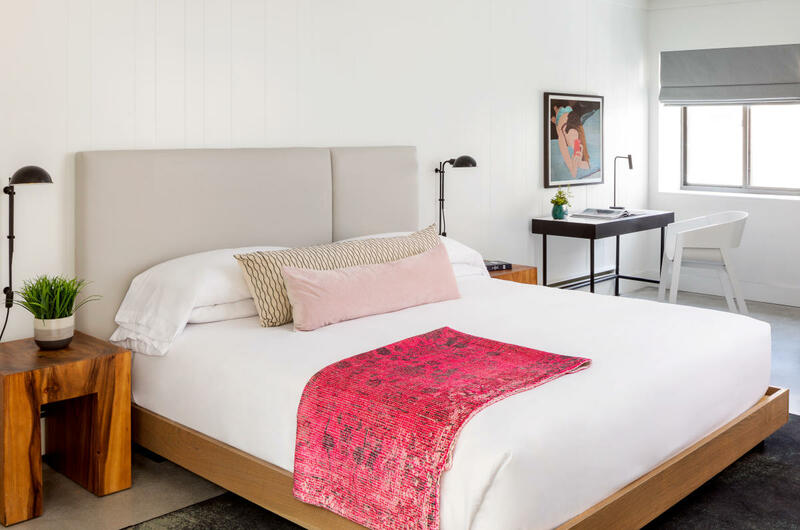 Whether you're in town for race day, a spa weekend, or creative retreat with friends or family, there’s nothing else like The Downtowner in Saratoga.